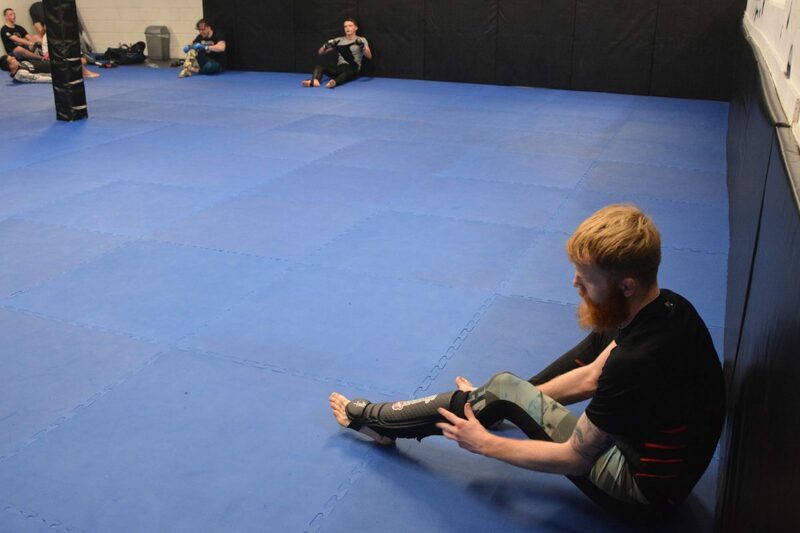 SBG Dublin24 is a beginner friendly Mixed Martial Arts Academy in Tallaght that is run by former UFC fighter Paddy Holohan. We teach every member how to train safely and create efficient martial artists and more importantly effective human beings. We aim to broaden peoples awareness in a positive environment that engages the mind and body. We teach every member how to train safely. SBG Dublin24 trains and competes under Safe MMA standards. Straight Blast Gym began over twenty years ago, when its founder, Matt Thornton, opened the first location in Portland Oregon. His goal was to create a university of fighting, where the truth of what does and does not work could be explored – an academy where ‘best practices’ could develop – where the form would follow function. Since that time, the organisation has grown exponentially. Straight Blast Gym now has over 50 locations around the world, and can be found on every continent. It has produced multiple UFC fighters, multiple Brazilian Jiu-Jitsu world champions, including black belt medalists – and currently stands as the world’s leading organisation for functional martial arts, combat sports and self-defence. Our Head Coach Paddy has been coaching and learning for over a decade, together with striving to reach his own personal goals. Paddy started as part of the SBG Foundation program and was lucky enough to be a part of the HUGE rise in Irish MMA alongside his Coach John Kavanagh and teammates Conor McGregor, Gunnar Nelson, Aisling Daly, Cathal Pendred and countless others along the way.